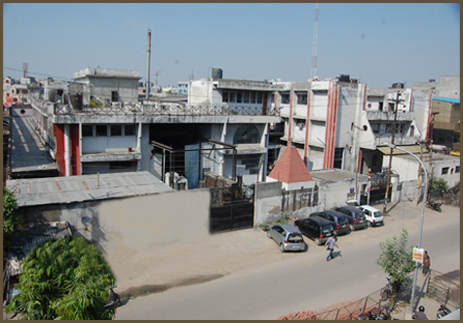 The entire group has modern state of the art technology available in two factories, one of them is based in Noida (U.P.) and other one in Baddi (Himachal Pradesh). 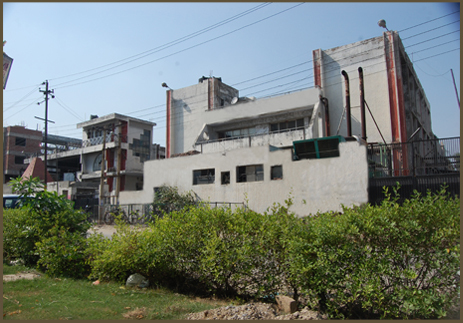 PVC Leather cloth unit based in Noida has two calendar lines with complete ancillary equipment along with testing facilities in a modern in-house laboratory to undertake test procedures at the input and output stages of production .The total site area of the plant is 3600 square meter and the installed production capacity is 4800 metric tones per annum. PVC Films and Sheeting unit based in Baddi has four color' gravure printing machine,a laminator (heat and pressure) ,automatic slitters etc . And above all, a new product, Textile Coated Fabric is being made with lamination of PVC over it in Noida unit and the same has been supplied as an input to Automobile Industry such as Hero Honda for the manufacture of Seat covers.